Enjoy! More to come so check back often! Ride all year ’round! Fat tire bikes available for rent and sale at the shop. 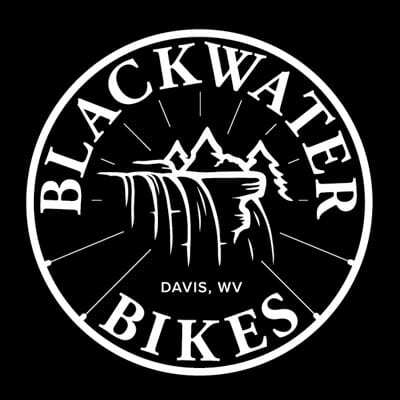 Blackwater Bikes Fat Biking from sullystull on Vimeo. Davis, WV is bringing back an audience favorite! An oldie but goodie, Rob on the line all the way. our playground from WVski on Vimeo. ride @ 5'rs on yellow birch from WVski on Vimeo. We have it all! Skiing, golfing, boating…and of course riding! If you love riding here, you just might love living and working here! A great day for a fall ride on the town trails with your buddies. fall evenin' ridin' from WVski on Vimeo.